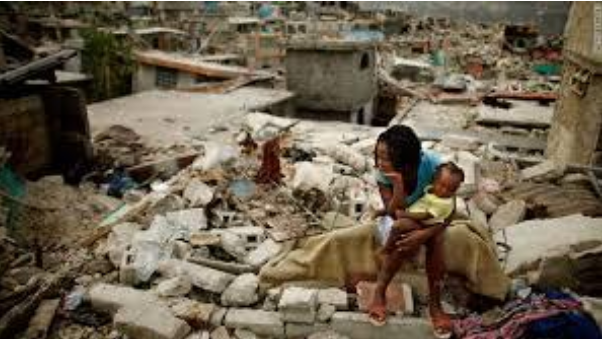 Haiti has become a dangerous war zone on the United Nations declares victory and departures, after squandering trillions of American dollars on a big Caribbean holiday. Dr. Doug Burbella was a member of a team from the States that arrived in Haiti 4 HOURS EARLIER and was on the way to deliver some $ 20,000 in a computer equipment to a group they support. : “The missionaries traveled to the second truck and rushed him to a medical facility. 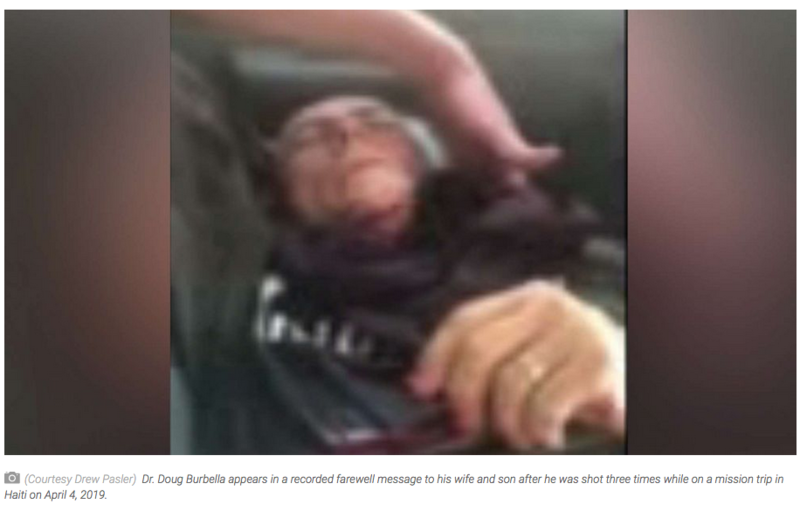 Burbella, who was bleeding profusely, told ABC News, “I thought I was going to die.” So he asked Pasler to record a message for his wife and son. The intercessions of a guy on a motorcycle brought back to life. One phone call to key contacts, in the area, would have supplied some names. This should be followed by a follow-up and arrest of the Intellectual Authors, followed by the arrest of everyone else. SO FAR …. NOTHING !! AND THE NATIVE IDIOTS IN OUR GOVERNMENT WASTE MONEY PROMOTING TOURISM !! THIS IS SIMILAR TO A PERSON TRYING TO SELL A CONDO LOCATED IN A BUILDING WITH A FIVE ALARM FIRE DEVORY IT! In the past week a truckload of food, from a major NGO, was hijacked and the food stolen. This was the first time it was done in the past, but today it has been more than 160,000 children per day. One criminal act will now starve 160,000 children, plus more as other NGOs get the message and freeze their activities. Haiti – FOREVER !!! 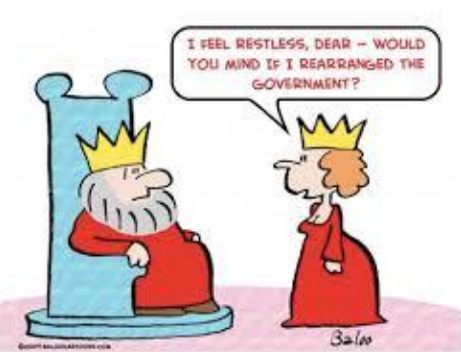 JOVENEL MOISE MAY SURVIVE UNTIL THE END OF HIS TERM …. WILL GO THE NATION ? ?